University don, professor Steve Nwokocha, has said not less than 8.7 million children are out of school in Nigeria. 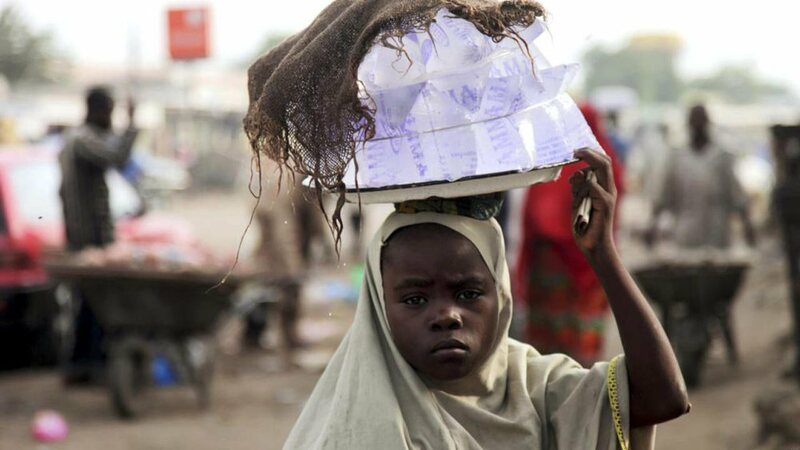 Nwokocha, a professor of Sociology of Education at the Ibrahim Badamasi Babangida University, Lapai, in Niger State, said at the weekend that the figure represent about 15 percent of the total number of out of school children in Africa. He disclosed this in an inaugural lecture of the university, with the theme: Sociological lens on Nigeria’s education and emerging paradigm.